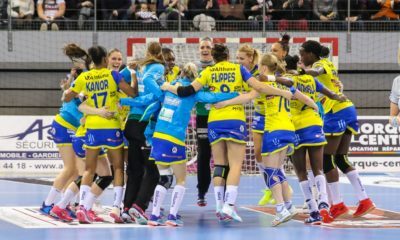 Krim has won the EHF Champions League twice in the past (2001 and 2003), but despite the glorious past, the Slovenian champion’s dreams are set lower than that in the present. 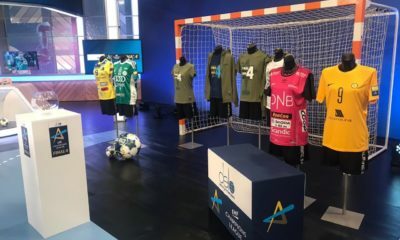 Last season, they came to the Group Stage from the qualification tournament, and were the surprise team of the competition, winning their respective group in the first stage. After their surprising victories in the Group Stage, the Main Round didn’t bring much joy to the fans of Krim and they didn’t make it to the quarterfinals. 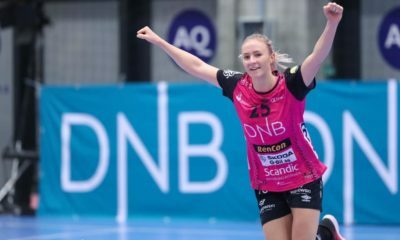 In this special 25th edition of the Women’s EHF Champions League, this is Krim’s 23rd participation in the top competition, so the Slovenian team has one of the longest histories. 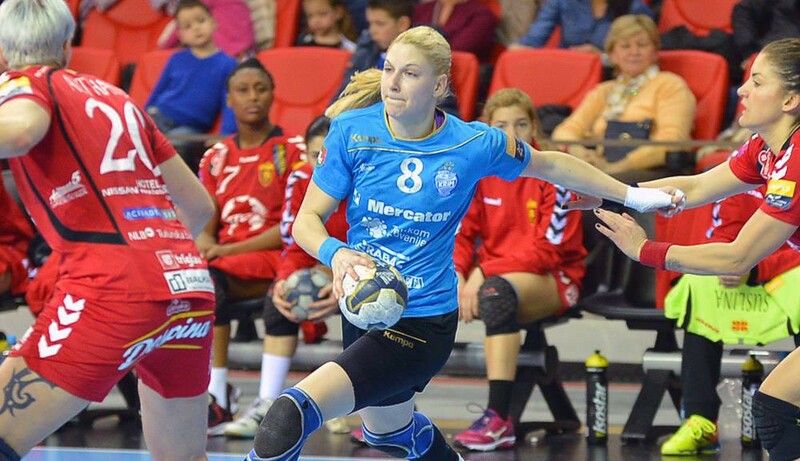 Before the season, former captain Tamara Mavsar arrived back to Ljubljana from CL-finalists Vardar Skopje. This can be called the most important transfer of Krim, but in the Gyula Elek Cup in Budapest, Mavsar suffered a serious knee injury that will keep her on the sideline for long months. Besides bringing Mavsar back home, they signed mostly from the Balkan region, and with the changes the club made during the summer break, the strength of the team isn’t expected to change significantly. However, Mavsar’s injury can be a big blow for them because with her, they lost a great amount of goals too. Krim also signed the most promising player of Greek handball, Lamprina Tsakalou and it will be interesting to see how she will be able to adapt to the European quality handball, coming from a country that doesn’t have a long handball history. 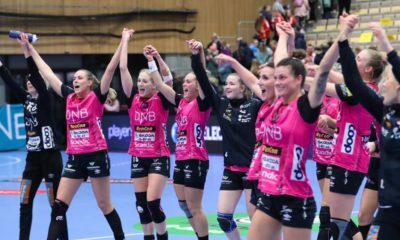 They have set the goal to collect international experiece for the young players and repeat last season’s run and reach the Main Round, and having two Champions League-rookies in the group (Nykobing and Vistal Gdynia), they have a good chance to reach their goal.